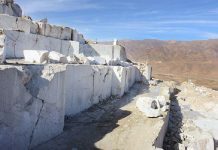 The ministry of mines and petroleum said on Monday that it has drafted a mutual strategy with the ministry of commerce and industries to form the process of marble producing and exporting. 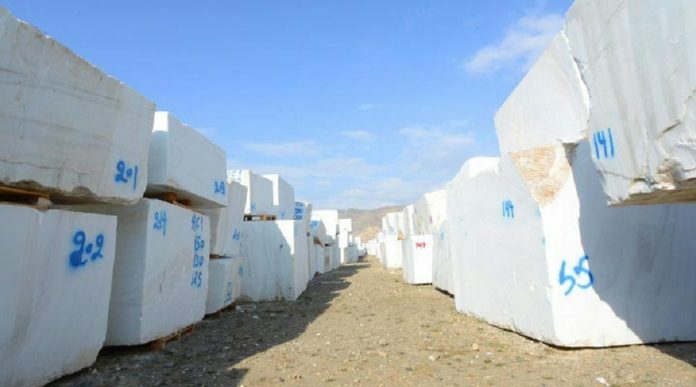 Abdul Qadir Motfi, spokesman of the ministry of mines and petroleum said that the strategy would pave the ground for the domestic and foreign traders to invest on marble producing and exporting. He said that the chamber of commerce and industries was also part of shaping the strategy. Afghanistan possesses more than 1.3 billion tons of marble with the worth of over 15 billion dollars. 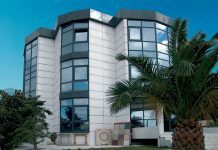 123 companies have so far invested 60 million dollars in marble project in Afghanistan. © StoneNews 2019. 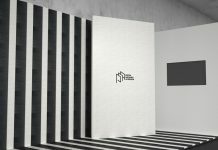 Supported with by RoundFloor.